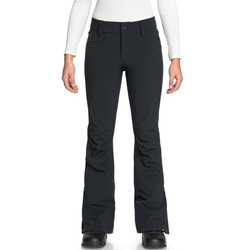 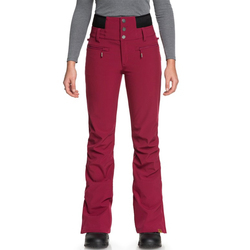 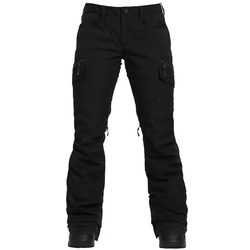 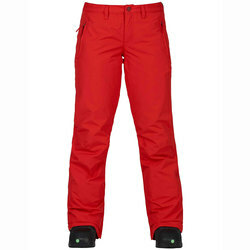 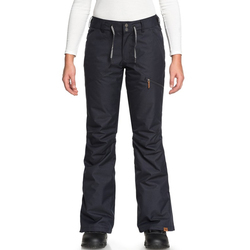 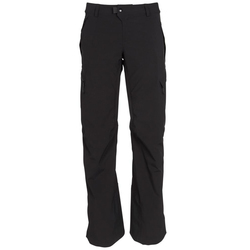 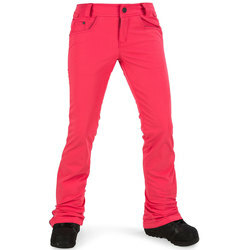 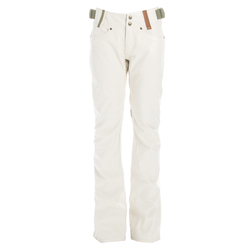 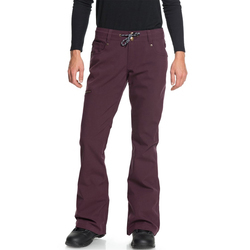 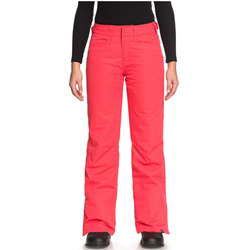 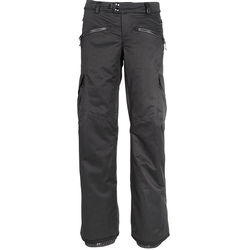 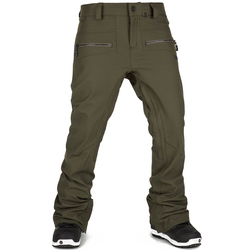 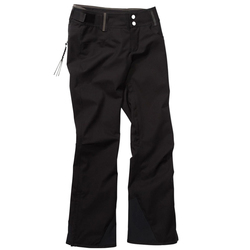 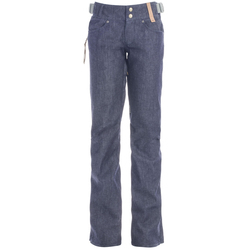 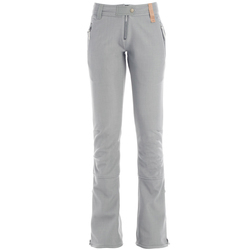 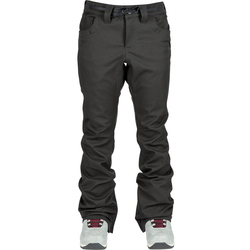 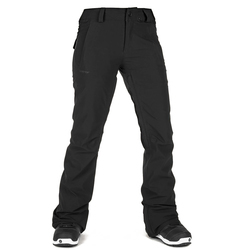 The ideal women's snowboard pants ensure an ampleness of warmth in inclement weather and keep the wearer dry. 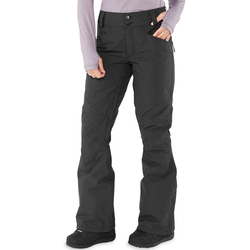 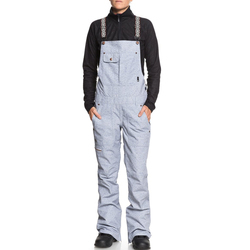 Modern fabrics make snow pants unbeatably waterproof in just about any conditions. 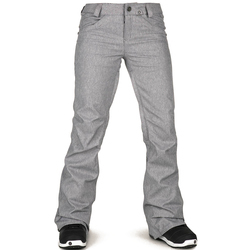 At the same time, they are also generously breathable and often sweat-wicking. 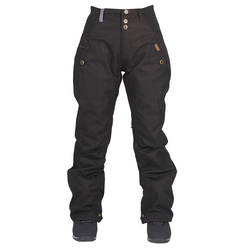 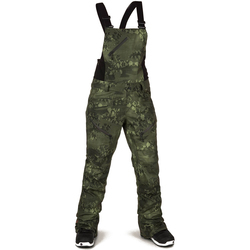 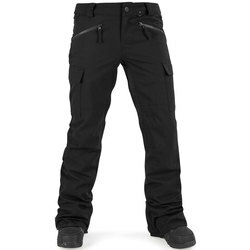 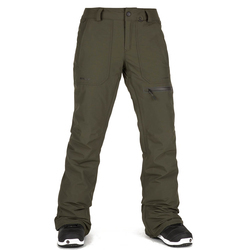 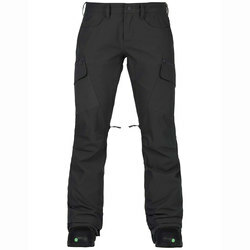 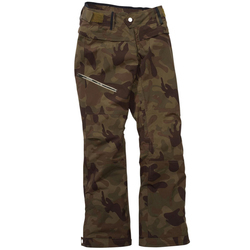 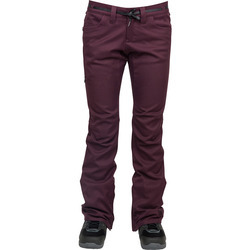 Snowboard pants provide comfort throughout numerous taxing adventures and activities in the snow. 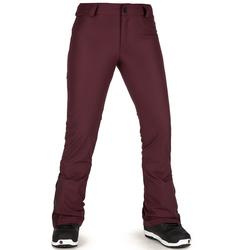 Women's snowboard pants are available in myriad colors, including lavender, white, orange, khaki, green, brown, grey, black and purple. 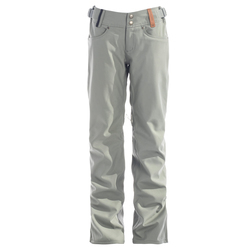 Some are stretchy for graceful freedom of motion when you need to hike or do tricks. 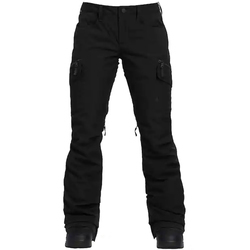 They also come in multiple styles, ranging from quite commodious to more fitted. 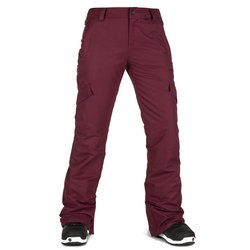 Exemplary brands that make women's snowboarding pants include The 686, Ride, Airblaster, Bonefire, Burton Snowboards, Four Square, Holden, Nike, Roxy and Volcom.